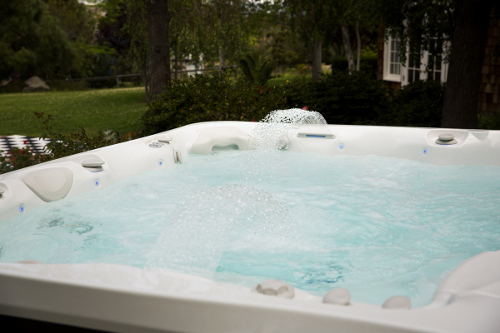 The Cantabria hot tub from Caldera is the biggest spa we carry at Precision Pool in Amesbury, and makes the perfect backyard paradise. 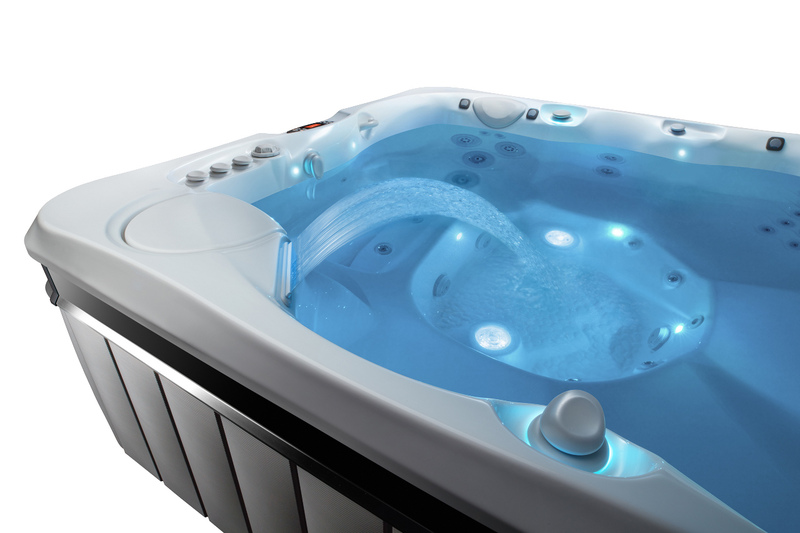 A full length hydromassage lounger on 1 side and 8 seats throughout the rest of the spa each giving you a different massage experience. 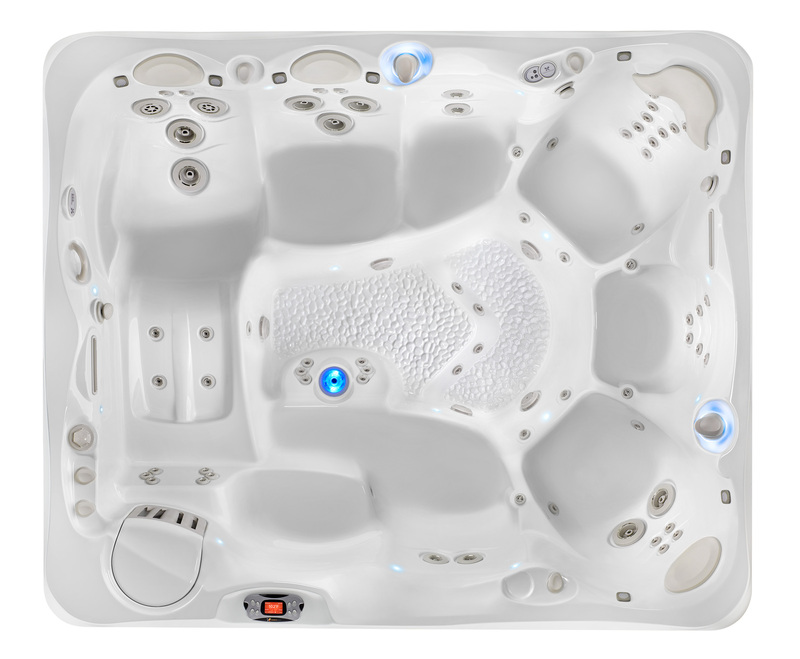 After reviews, testing, and shopping around for numerous hours, we decided on the Cantabria. 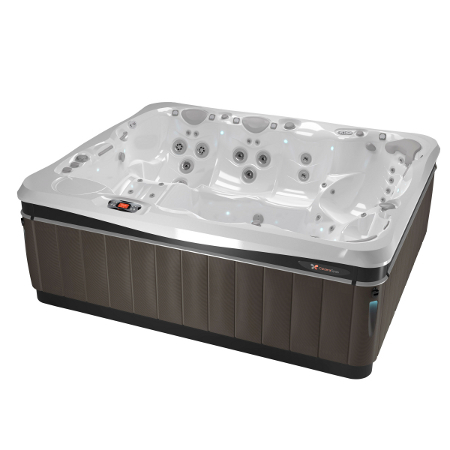 It was an excellent choice.This is our second Caldera Spa and would buy another again without any doubt.